All gifts are tax-deductible in accordance with IRS guidelines. Clients navigate a complicated world of doctor’s appointments and other special service needs. Case managers form one-on-one relationships and help clients enroll or recertify for both medical and non-medical services. Healthy living with HIV means proper adherence to medication. These medicines often require a nutritious meal to be effective. Our meals program provides breakfast and lunch prepared and served fresh daily and works with a certified nutritionist to meet the dietary needs of persons living with HIV. 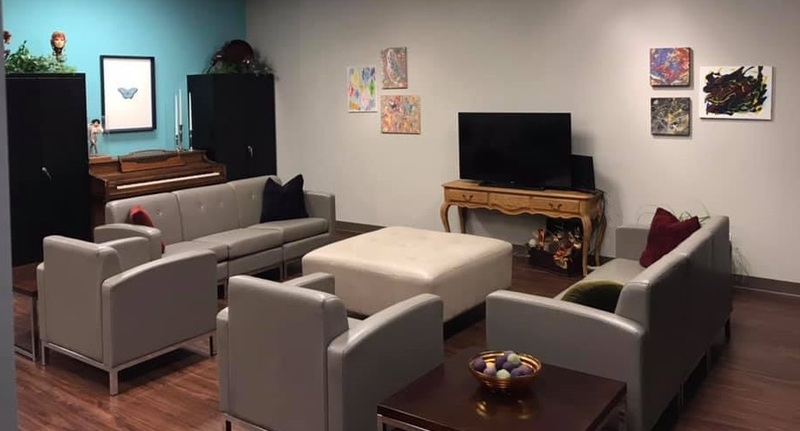 The Daire Center is a center-based wellness program of non-medical support for clients offering stabilization, socialization, skill-building and respite in a safe, welcoming space. Transportation can be a barrier to accessing vital services. This program provides bus passes, van rides or taxi services for clients to reach and maintain medical treatment, care and other support opportunities such as counseling and education classes. 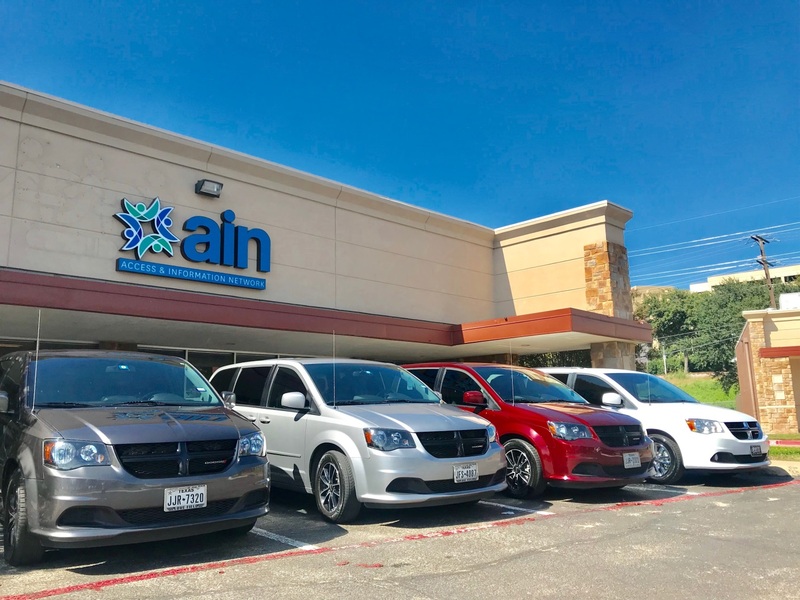 AIN provides Spanish language interpretation and translation of written documents for Spanish speaking clients, caregivers, and other service providers. In 2018, 350 individuals received 1,750 hours of Spanish language interpretation services through AIN. After meals, clients have access to this center-based program of non-medical support. The Daire Center is a safe space for stabilization. Games, art and education classes allow for skills-building, and provide respite for caregivers. AIN provides Spanish language interpretation and translation of written documents for Spanish speaking clients, caregivers, and other service providers. AIN collaborates with a variety of primary medical service, social service, and other HIV service providers. We help to facilitate a direct linkage to medical care and social services, including information, referrals, casework and follow-up. 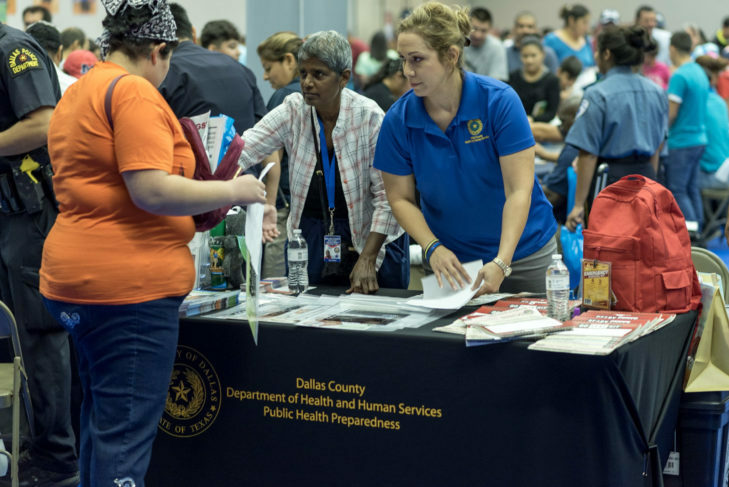 The Health Education and HIV Prevention Program provides outreach, HIV/STI education, HIV testing, counseling, and health education classes for a range of medical risk factors to reduce HIV infection. This program also addresses other health issues and works to provide barrier-free access to health care and other services that improve health outcomes. AIN’s Mission is to prevent the spread of HIV and serve persons living with HIV/AIDS and other vulnerable populations.